A line of CO2 lenses and mirrors for precision engraving and marking lasers that are in stock for OEMs and as field replacements for end-users is available from Laser Research Optics of Providence, Rhode Island. Laser Research CO2 Precision Marking Lenses are offered in 0.5” to 1.5” sizes with focal lengths from 1” to 25” in 0.5” increments with < 0.2% total absorption values to keep them cooler. 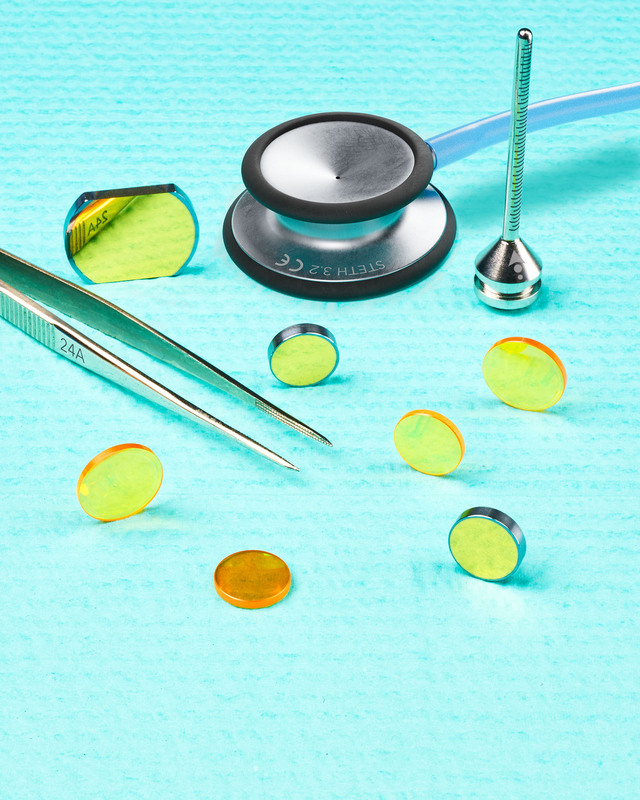 Enabling lasers to maintain sharper cuts with fewer passes, they are ideal for engraving medical and dental instruments and are available off-the-shelf for same day shipment. Made from silicon with an enhanced silver DMBR coating to provide up to 99.6% reflectivity, Laser Research CO2 Precision Mirrors are available in 0.75” to 3.0”sizes from 2 to 10 mm thick. Lenses and mirrors are suitable for Camtech®, Emission®, Epilog®, Ferba®, GCC Laser Pro®, Gravograph®, Jamieson®, Kern®, Pinnacle®, Synrad®, Trotec®, Universal® and Vytek® lasers. Laser Research CO2 Precision Marking Lenses & Mirrors are priced from $140.00, depending upon size, and quantity; available from stock.